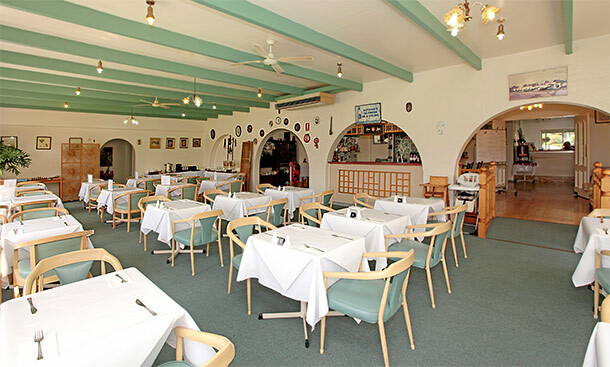 Welcome to the Tarcutta Halfway Motor Inn, your stop over destination halfway between Sydney and Melbourne on the old Hume Highway. 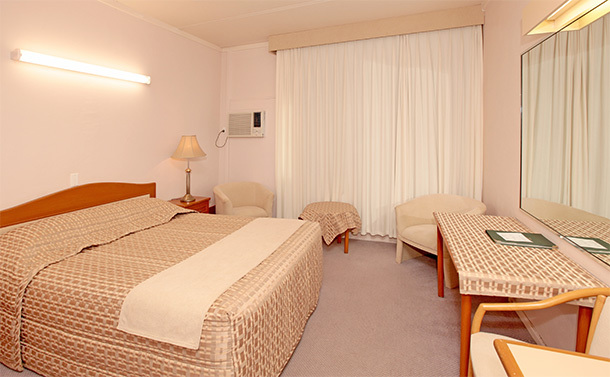 Take the Tarcutta exit off the highway we are only 1.5km from both Melbourne and Sydney bound exists. 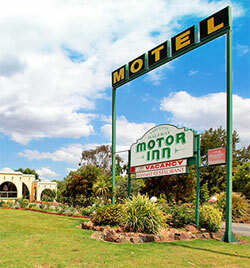 The Tarcutta Halfway Motor Inn is located off the Hume Highway halfway between Sydney and Melbourne. 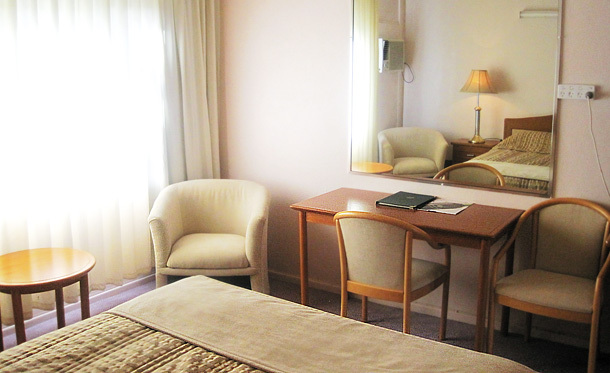 Our 25 prestige and inviting, air conditioned units are constantly maintained to the highest standards, and are available to cater from family and business travelers, right through to coach groups. 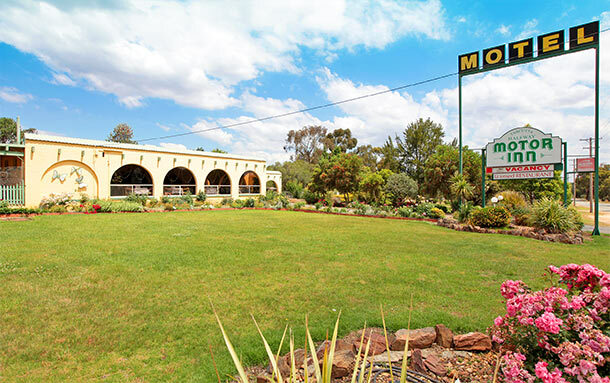 The main features of the Tarcutta Halfway Motor Inn that set us apart from the rest are our animal stables, beautiful gardens and restaurant.